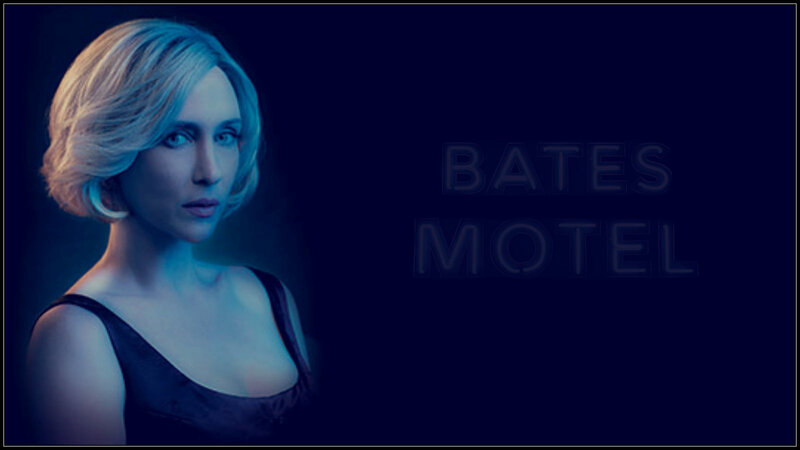 Bates Motel s2. . HD Wallpaper and background images in the Bates Motel club tagged: photo bates motel season 2 norma bates. This Bates Motel wallpaper contains potret, headshot, closeup, and headshot closeup. There might also be daya tarikan, rayuan, kepanasan, and hotness.